Emergency Services Available after 5:00 p.m. Lack of sleep causes stress and lethargy. Apart from causing undue stress on the body, getting less than eight hours of sleep causes impaired breathing control. In fact, some people who have had problems with getting enough sleep already have a serious breathing problem. At the office of Don A. Pantino, DDS, we diagnose and treat your sleeping condition to make sure you get a good night's sleep. Get whiter teeth and a good night's sleep with an oral appliance therapy. This particular treatment utilizes varying methods we have learned and applied from our affiliates over the years. Schedule an appointment with us, and we'll walk you through the policies you need to follow in our office. 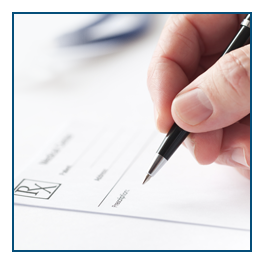 Our experienced staff is more than willing to assist you with your treatment. Don A. Pantino, DDS and his staff will quickly assess your needs and work with you to provide a proper assessment and treatment plan that's right for you. Here's how you can get started. Let us diagnose and treat your sleep apnea at once. Call our dental office to make an appointment today. The dental office of Don A. Pantino, DDS, helps you cope with your sleeping disorders and dental problems. 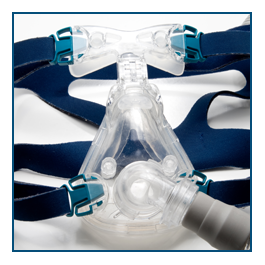 We offer advanced treatments for patients who are unable or unwilling to undergo traditional Continuous Positive Airway Pressure (CPAP) procedures. 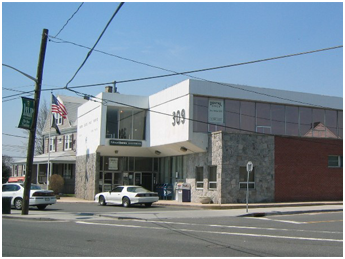 Our office is located above the Islip Post Office in Islip, New York. 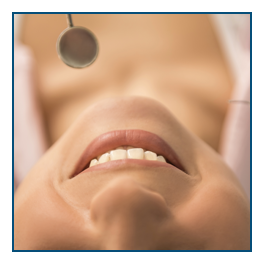 Cosmetic dentistry is just one aspect of our practice. Getting rid of your sleep-disordered breathing, snoring, and sleep apnea is another. This is what makes us different from other dentists in the country today. In fact, we have worked closely with physicians, as well as patients from hospitals and sleeping centers in the area. Our more than 25 years of experience in the medical field has led us to publish various articles for some of the top universities in the country. By maintaining a standard of excellence through the services we provide, you can be sure about our educational and personalized approach for each appointment.